Its as time to head into the weekend and it’s a new month, there are loads of new Android games to check out to help you pass the time through the next couple of days and then some, and there are games spread across more than a few different genres to fit just about everyone’s tastes. If you’re on the lookout for a new game (or games) to play, check out the list below as we have rounded up a good selection of different titles that are definitely worth a look. Starting things off is a recently launched title in the racing genre, called Pako 2, which offers endearing polygonal visuals with colorful, picturesque landscapes and an angled top-down view that should make it pretty easy to get used to. In fact, the game even boasts easy controls and it has plenty of different vehicle types to unlock, from pickups to proper fast cars. The game is free, so if you like free games and you have a love for the racing titles, give this one a go. 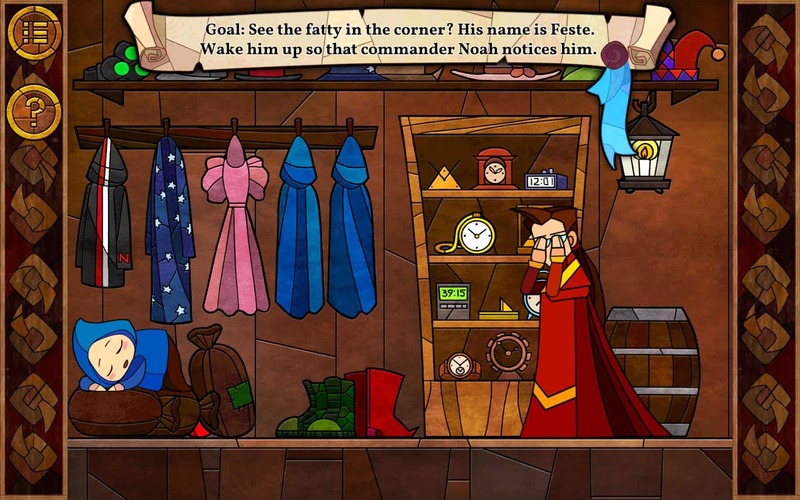 If you like awesome games with a role playing feel and some pretty graphics on top of it all, Message Quest just might be up your alley. The visuals feel like they were pieced together in a stain glass window type of aesthetic, which may not appeal to everyone but there is plenty of color and the graphics do look really good. 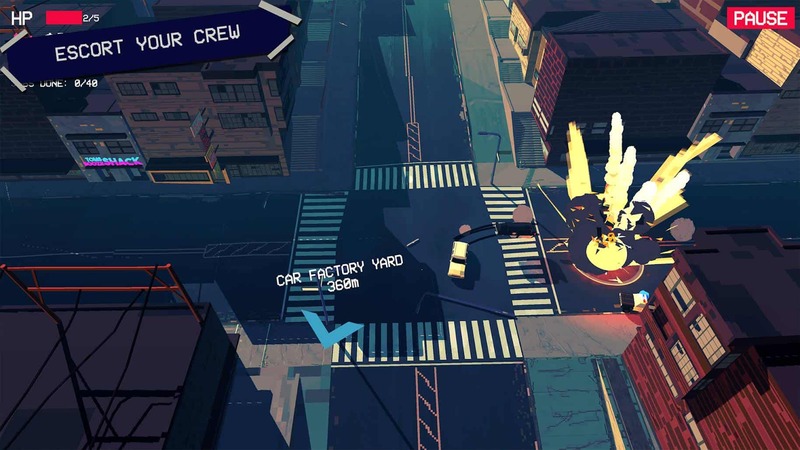 When it comes to the gameplay you can expect JRPG-style boss fights with interlaced puzzle mechanics that will seek to stretch your brainpower a little bit. The game also boasts characters that you’ll be able to relate to and build a relationship with, helping you become more engaged with the game as it progresses. This game is all about unbridled action with beautiful graphics to back it up. The visuals are anime-based so if you don’t care for anime then you may not like this game, but if you’re an anime fan then the graphics really are done right here. Visuals are fully 3D, and while you start out with a certain character, more are unlockable all with customizable loadouts with different weapons and skills that you can upgrade as you level up. 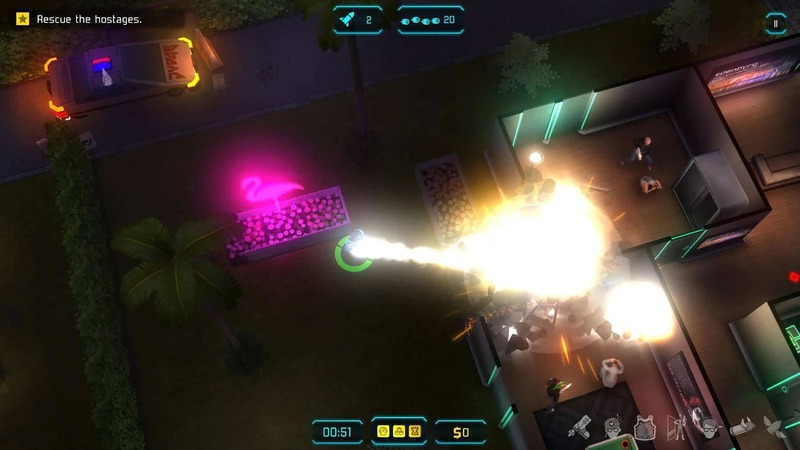 This is the follow up game to Neon Chrome, so it naturally comes with a cyberpunk theme and has the same style of top-down twin stick shooter gameplay. In it, you can select the types of modifications you make to your cybernetic enhancements to better suit your play style, and you can get your hands on all sorts of weapons and upgradeable items to boost your attacks and defense. 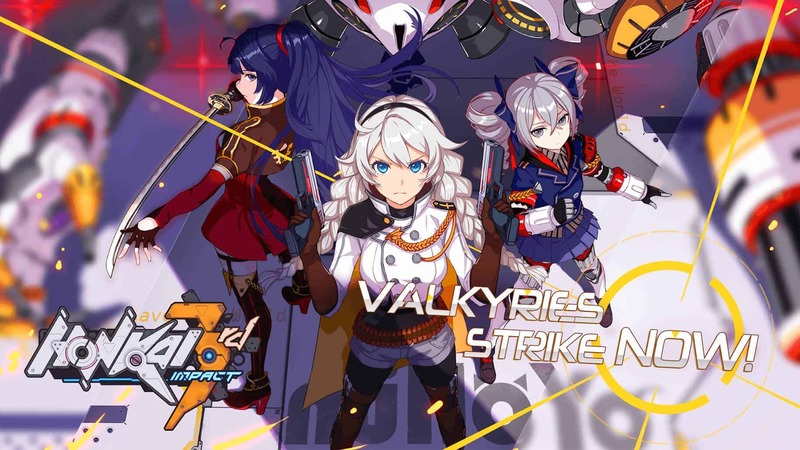 You’ll find more anime visuals here but unlike Honkai Impact 3rd, the gameplay here is of the music/rhythm genre. 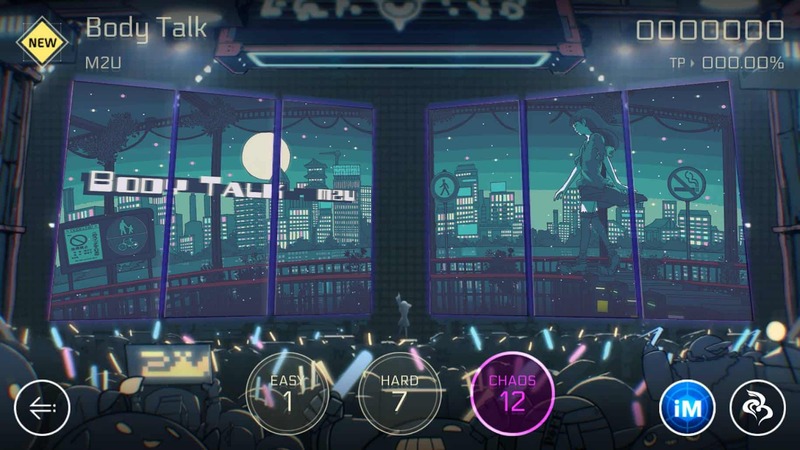 If you’ve played the original Cytus then you’ll likely love the sequel, as there are plenty of new tracks to sink your teeth into to test your skills of being able to follow the rhythm without messing up, and trying to get the highest score possible. THere are 60 songs altogether but half of them are locked behind the purchase of the game, while the first half are available for free so you can test things out. D3dx9_43.dll problem fix in any game and software! dbc 14/17 and don bradman 14/17 D3dx9_43.dll problem fix.